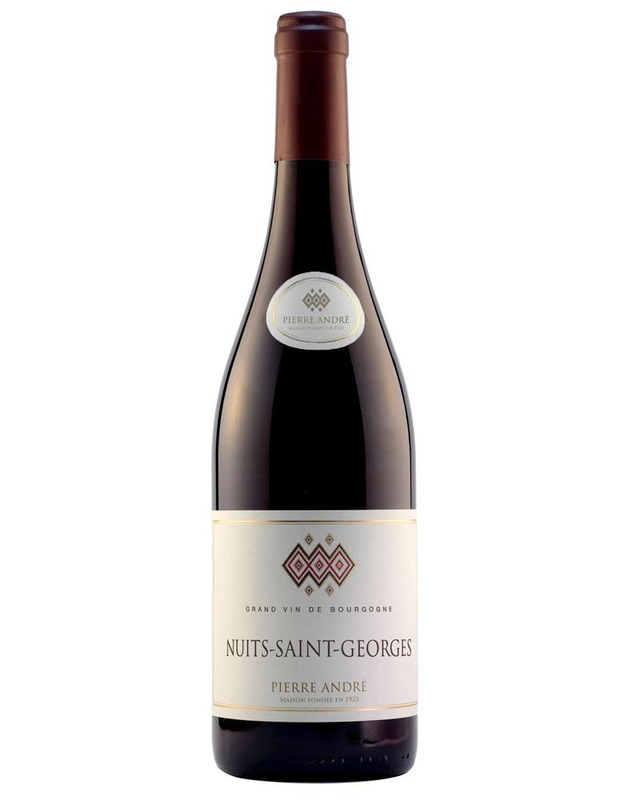 Wine Pierre Andre Nuits Saint Georges 2012 - Royal Wine Merchants - Happy to Offer! Ruby color with purple hues. Aromas of cherry, strawberry and blackcurrant with mineral notes. Very good length, complexity and finesse. The black fruits are dominant and the spicy finish increases the feeling of power. Balanced structure, a wine to keep.